October 31, 2016 ~ NickyB. < Previous Where’d He Go!? 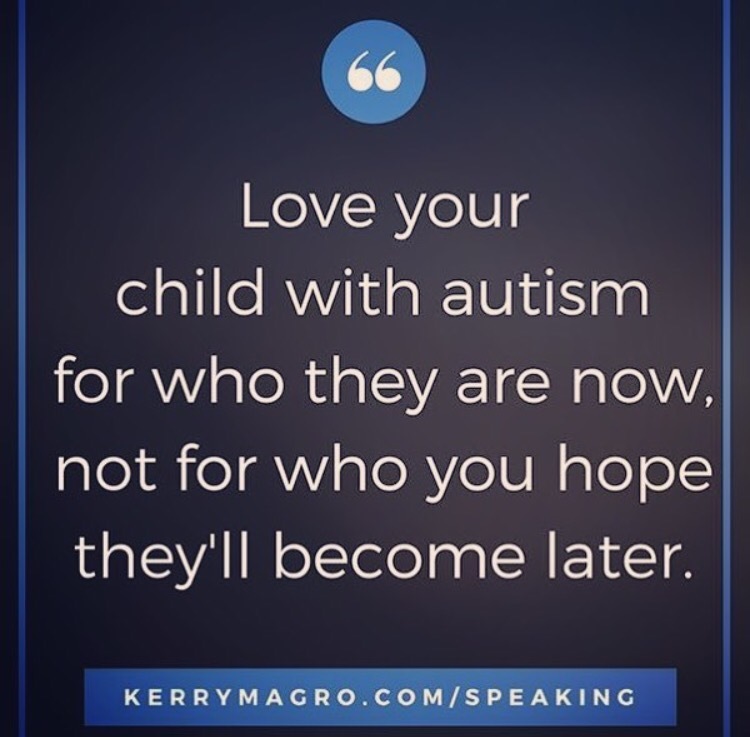 This is true even for kids who don’t have autism. I see too many people having unrealistic expectations instead of enjoying what their kids are. Everyone has talents and good sides. I think we need to do this with all our children.